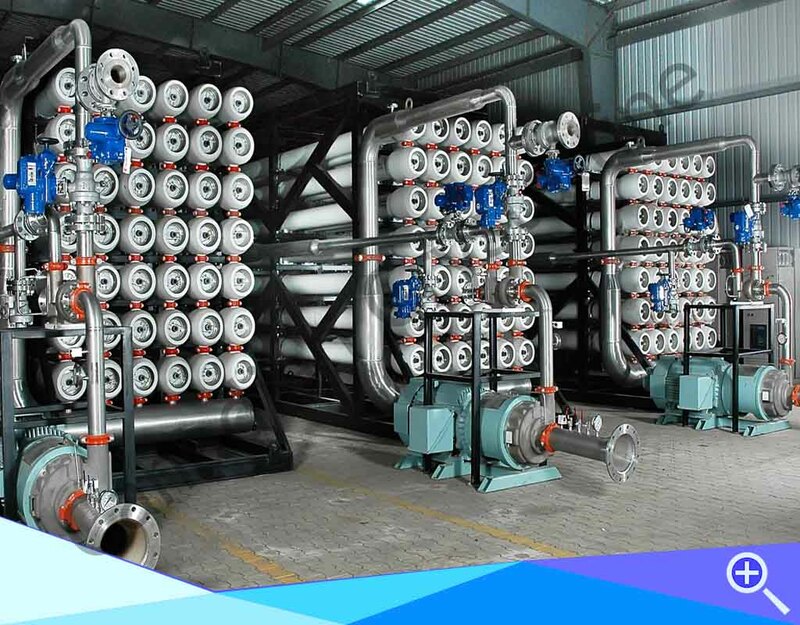 We are Providing you the best range of Sea Water Desalination Plant such as Seawater Desalination Plants Containerized, Water Purification Plants, RO Water Purifiers, Reverse Osmosis Plant, Sea Water Desalination Pre Filtration Systems, Containerized Seawater Desalination Plant and many more items with effective & timely delivery. 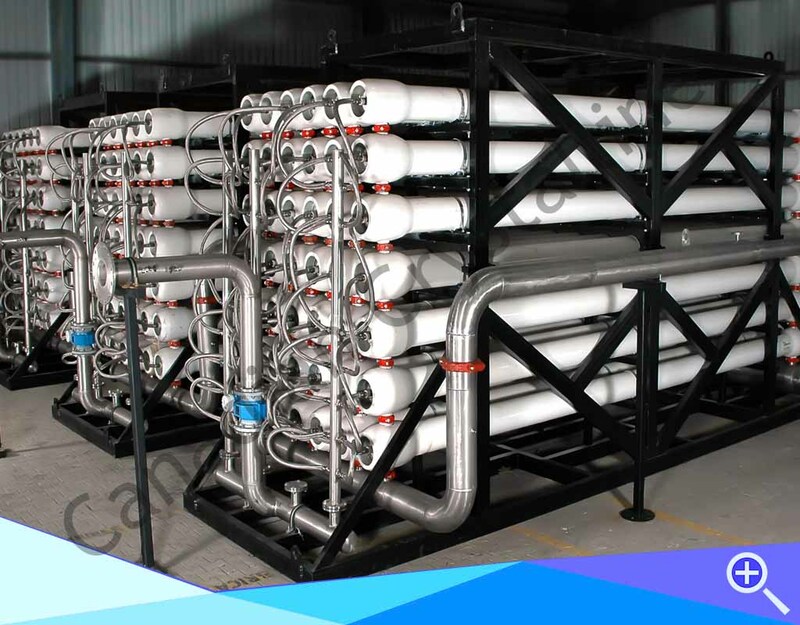 The world has total of 1.65 billion km3 of water. 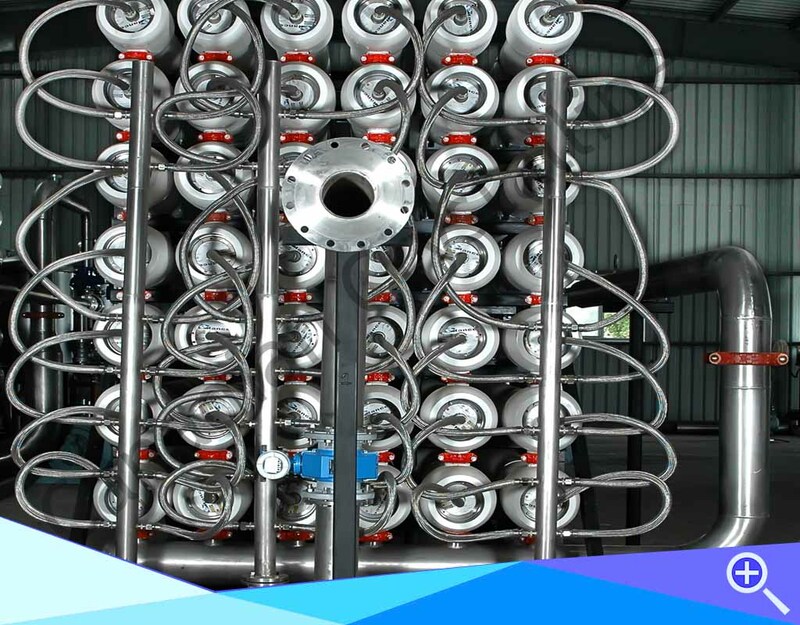 However, only 0.3 of the total quantity is theoretically usable as fresh water and only 10% of the quantity, that 0.03% is capable of economical utilization. 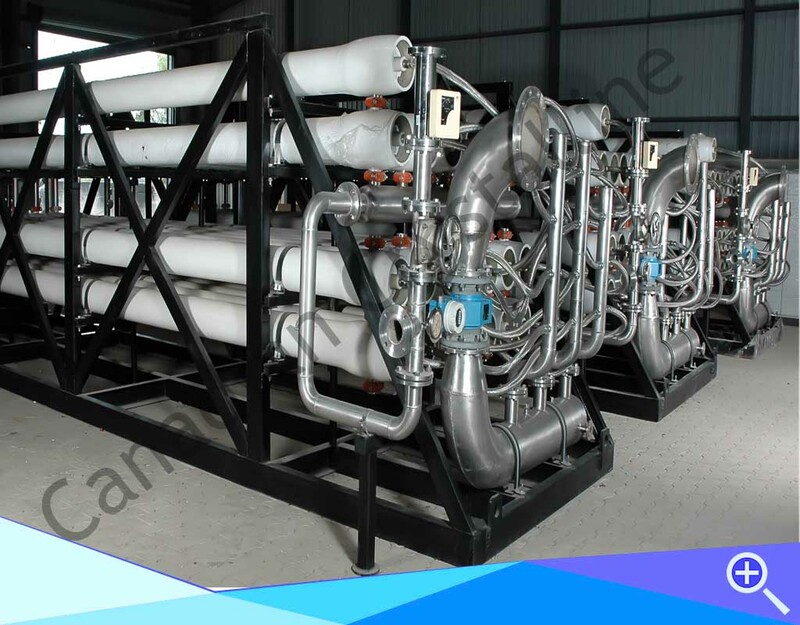 Canadain Clear has driven its R&D to build water treatment plants for sea water desalination with its in�house high efficient maximum recovery RO sea water desalination plants world wide with option of containerized desalination plants as well as on site plants. 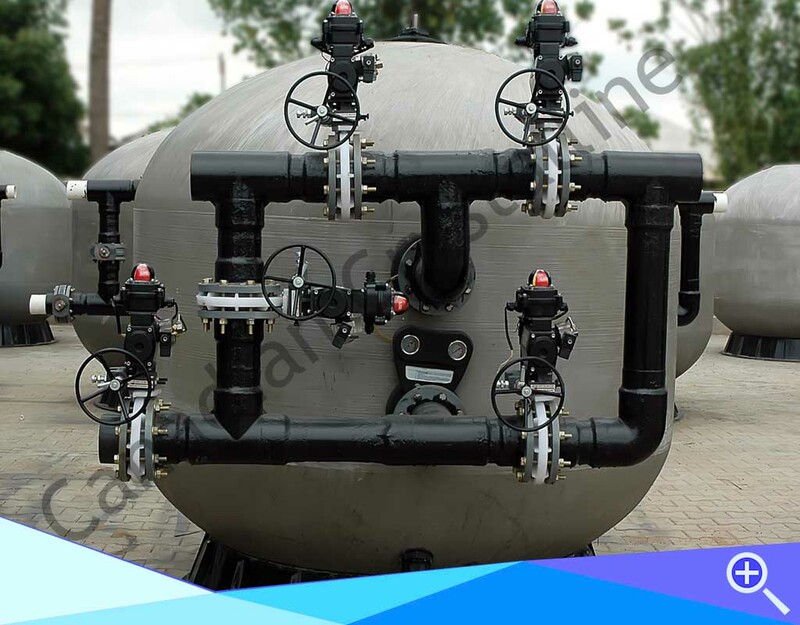 Canadain Clear specific design team work on the highest engineering standards to ensure trouble free, minimum operating and maintenance cost. 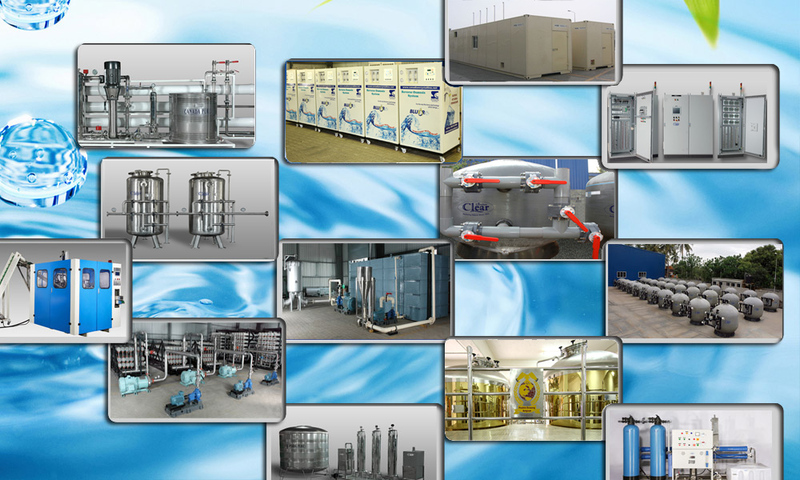 Our Standard features of Desalination RO System is all High Pressure Pump, FRP Pressure tubes, Pre Micron Filter with Membranes, Electrical Control Panel with TDS meter and Wet Panel with Flow Indicators and Pressure Gauges, Pressure Regulator valve, pressure switch and electrically driven solenoid valve, Stainless steel 304 and 305 frame (Skid) etc.